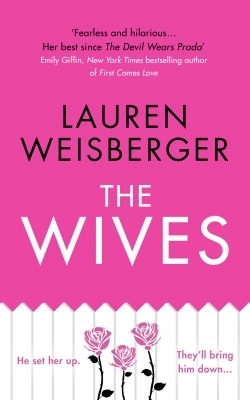 Lauren Weisberger is the author of The Devil Wears Prada, which spent more than a year on the New York Times hardcover and paperback bestseller lists, and become a huge success as a film. Her other novels have also been bestsellers. She lives in New York City with her family.